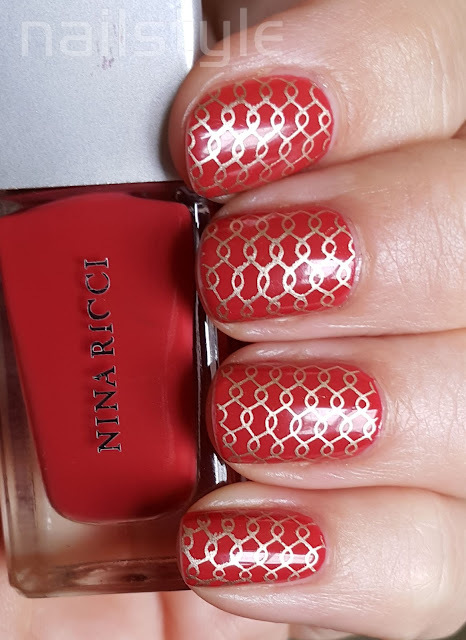 Today I'd like to show a polish I've had for a while but still love - this Nina Ricci vibrant coral jelly. 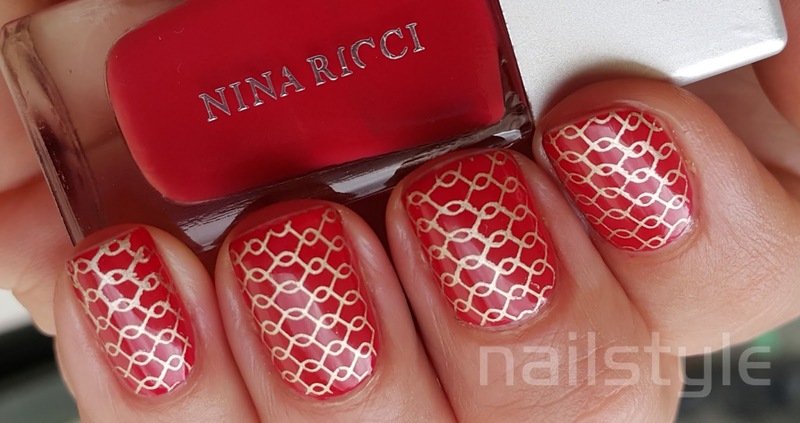 Have a look here for other Nina Ricci polishes. I seldom see them swatched and have only seen them for sale once (when I got a gift pack for a bargain!) 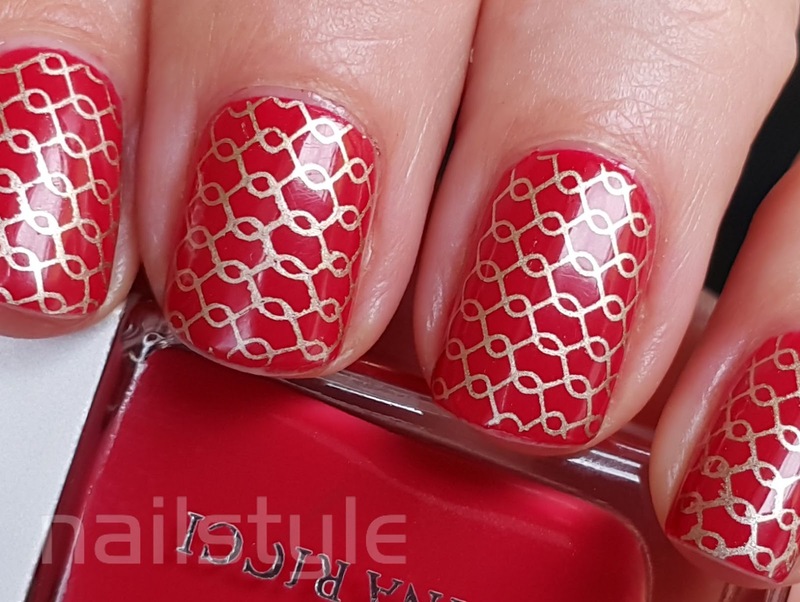 I'd love to get some more as they are really outstanding - easy to apply, beautiful colour payoff, and very glamourous! They are only identified with a tiny little number on the bottom.